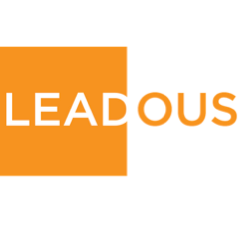 Leadous provides a refreshing perspective on driving quality leads by optimizing the value of marketing automation. Leadous offers a variety of ways to learn Marketo best practices, tools and techniques to guide you in your use of Marketo. Their approach allows you to cater your own learning path to the type of learning that suits you best. Complimentary monthly in-person sessions cover topics ranging from web personalization to deliverability tools. Marketo 101 training consists of classroom, workshop and customized 1:1 in instance training to give marketers the knowledge to execute on their marketing plans and drive results. And one-to-one customized training in your instance to help you maximize your investment.